Click on the image to open page. We know that keeping your medications neat and organized is vital to running a long term care facility, which is why at MHP we offer compliance packaging. We offer 30/31 day heat sealed blister packaging, as well as vials upon request. At MHP we are very proud of our MARs, we’ve listened to the people using them (our customers) and created a MAR that they are very happy with. Using a heavyweight paper and color-coating each MAR makes them durable and easy to read. We provide Routine, PRN, Treatment, Diabetic, and ADL MARs to all our customers who request them. 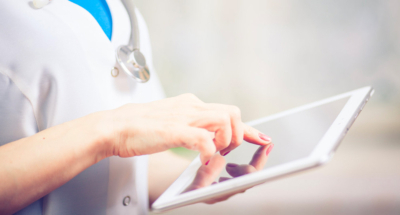 At MHP we offer professional services to accomplish optimal health outcomes for your clients. 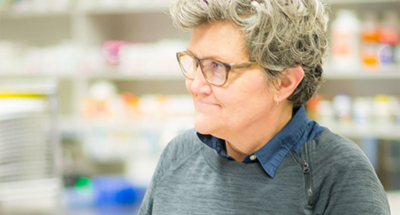 As skilled professionals with an extensive range of skills, our pharmacy consultants will be valued members of your facility’s team, helping you to achieve optimal outcomes for your residents. With many years of experience within Long Term Care facilities our pharmacy consultants will have a thorough understanding of your facility’s unique needs; they provide a tailored program that encompasses the educational and regulatory concerns of the facility while ensuring appropriate medicinal therapy for each resident. 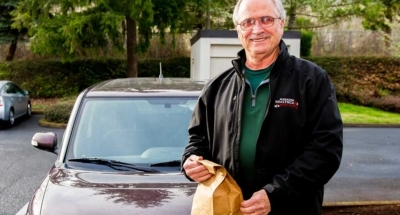 In keeping with our goals, daily deliveries make up a large part of our customer service. Our team triple-checks your order. 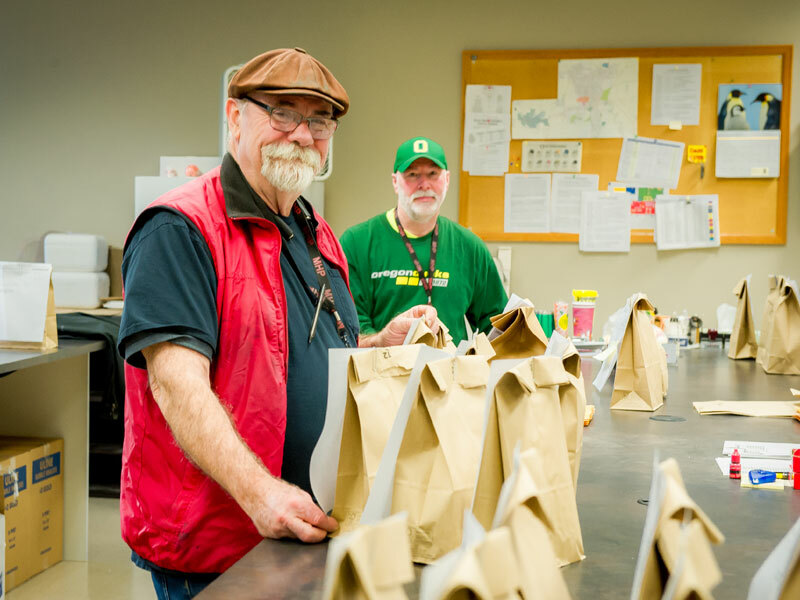 When it finally reaches our staging area, our qualified delivery team makes one last check on your order before heading out to make deliveries to your door. You can count on friendly, fast service. From the moment your order is placed to the moment it lands at your door. Customer service is our highest aim. For your comfort and safety, Managed Healthcare Pharmacy’s delivery drivers are full-time staff members. Most have been with us in excess of 5 year, and some drivers have been with us for many years longer. Cycle fill automates the delivery of routine medications, saving considerable reordering time and management. Cycle Fill Concept: Each facility is designated a “cycle date” which is the same date every month. 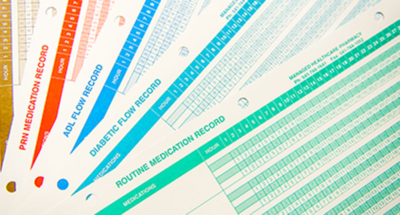 All routine medications suitable for card packing are synchronized to start on that date and run for a month. Routine medications are pre-packed and delivered to each facility 3-4 days before the cycle is due to start. Cycle medications comprise the majority of medications for every resident and will thereby save considerable time managing re-orders. All routine medications that can be managed through cycle fill will be added to cycle which will eliminate the worry of having to reorder medications. All cycle fills will be calendared to the corresponding month, eg. Cycle packaged for January will be packaged for 31 days, February packaged for 28 days and so on. All other medications such as PRN’s and Non-Cycle medications that are unable to be placed on cycle are labeled with unique reminder stickers positioned on the bubble card to ensure proper reorder time with plenty of advance notice to pharmacy. At Managed Healthcare Pharmacy we are contracted with most third party prescription plans, including all Medicare D plans, as well as Medicaid. Billing staff are available during regular business hours to answer any questions you may have regarding your billing needs. Managed Healthcare Pharmacy will also bill directly to the responsible party for all uncovered expenses. At MHP we offer yearly flu vaccinations starting in October. Members of our flu shot team will come to your facility for a scheduled flu shot clinic. Scheduling starts in August, please email info@mhp1.com to schedule an appointment or for more information. 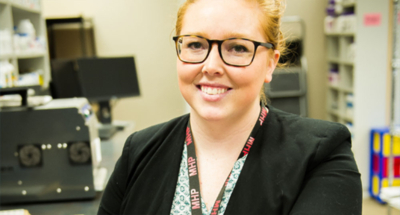 To help our customers keep up with their state required Continuing Education credits, MHP offers In-Service classes taught by Susie Ingalls RN. With over 40 years of experience within the long term care community, Susie brings a wealth of valuable knowledge that can be very beneficial to you and your facility. 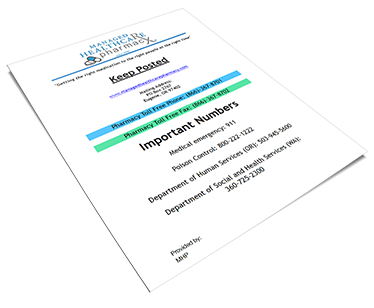 Email info@mhp1.com to be added to our In-Service list if you would like to be kept up to date with upcoming In-Service class announcements. 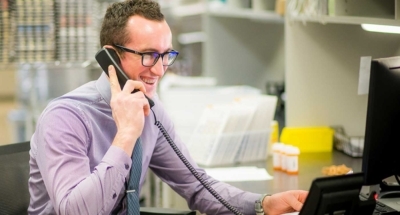 At Managed Healthcare Pharmacy in Oregon, our billing team is located within the pharmacy. All billing questions receive prompt attention and are resolved at the same location. We are contracted with most third party prescription plans, including all Medicare D plans, as well as Medicaid. Billing staff are available during regular business hours to answer any questions you may have regarding your billing needs. Managed Healthcare Pharmacy provides FREE daily facility delivery of all prescriptions and medical equipment. Our fleet of reliable pharmacy delivery vehicles ensure that your facility will receive medications and medical equipment at the right time. Daily delivery (Mon.- Fri.) to facility. We provide delivery to facilities for all medications and/or supplies.